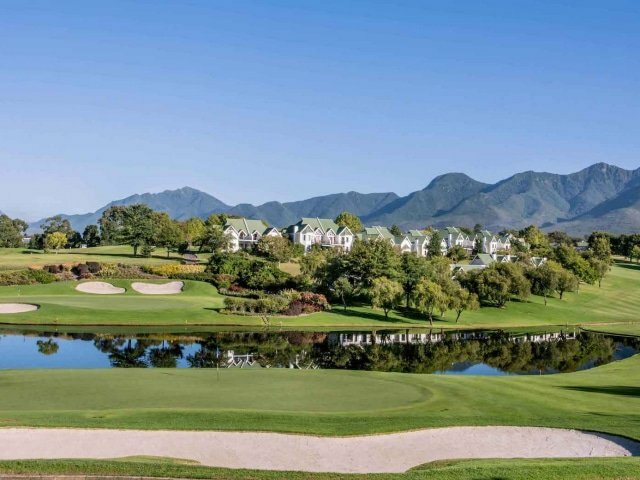 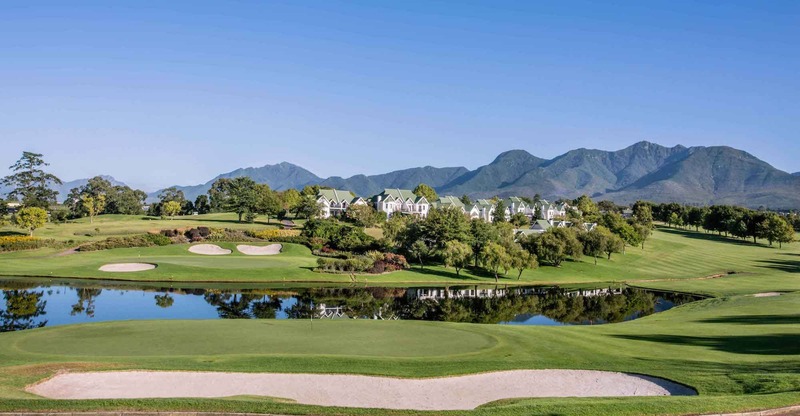 South Africa has rapidly become one of the world’s most exciting destinations for golf enthusiasts. 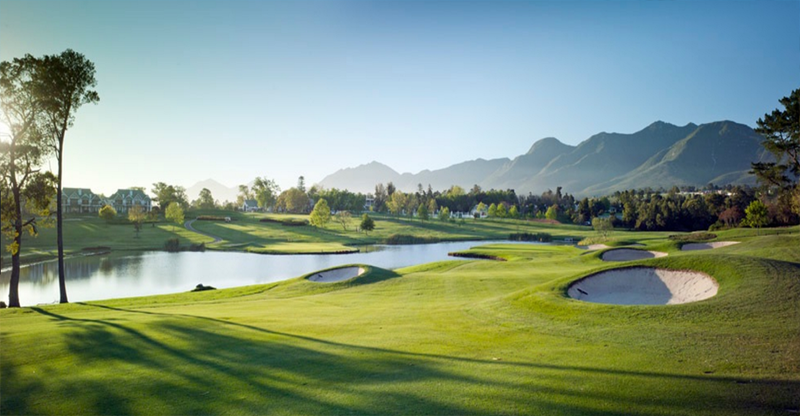 By combining a love of the sport, champion courses and pristine wilderness, we have developed an 18 hole experience like none other. 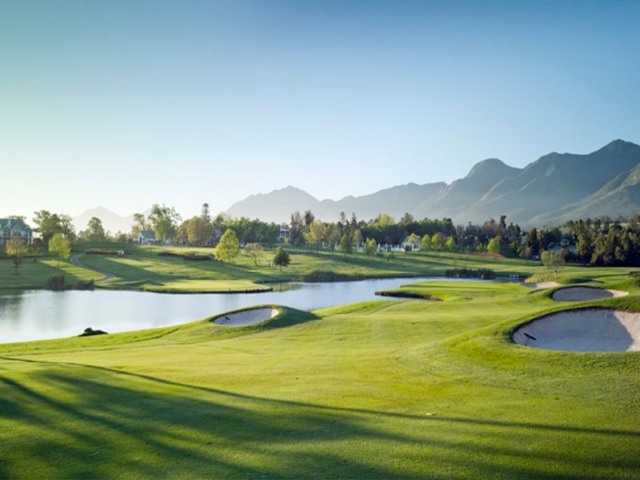 Breathtaking scenery will serve as the backdrop for play and your round will close under the orange hues of a setting African sun. 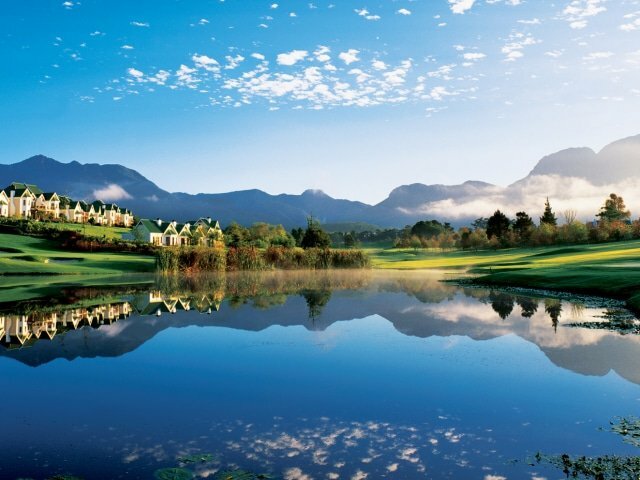 Fine dining, game drives, exquisite greens and 5 star accommodation are core to these world-renown golf resorts. 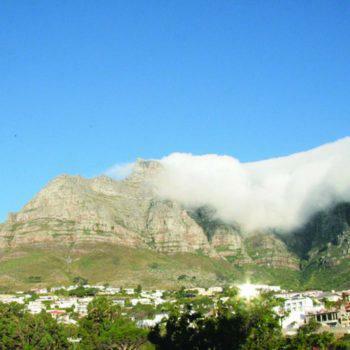 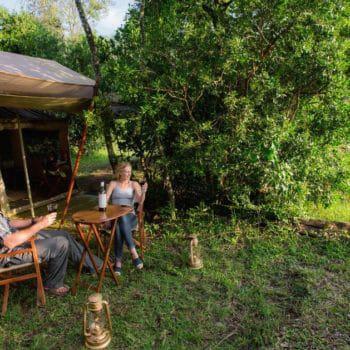 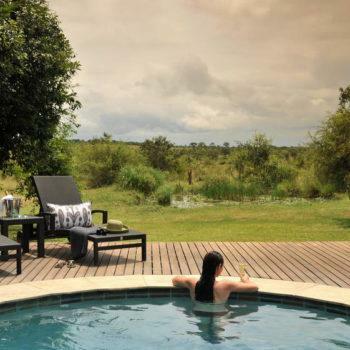 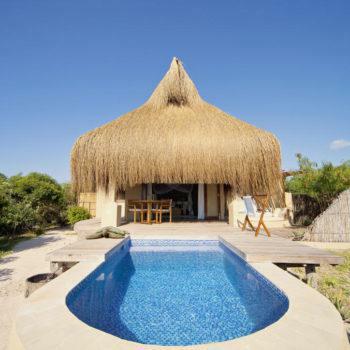 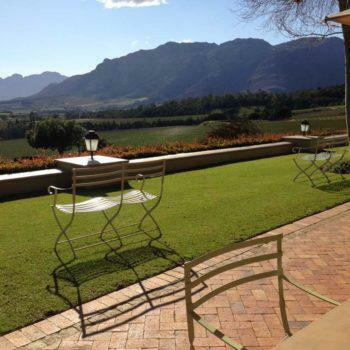 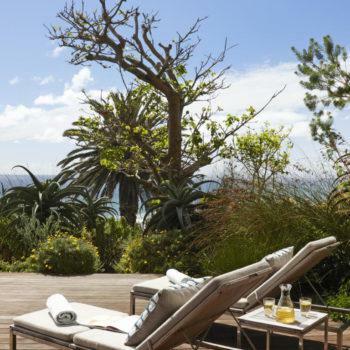 Our locations include Sun City, Kruger National Park, Garden Route, Western Cape Winelands and Mauritius. 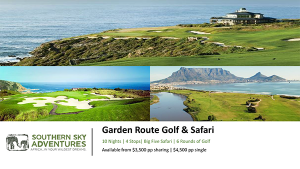 Kenya and Seychelles also make the cut in terms of exceptional golfing destinations. 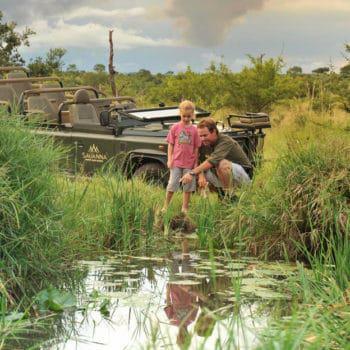 Many of our preferred courses are located close to national parks or wildlife reserves, ideal for families or groups. 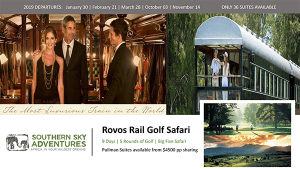 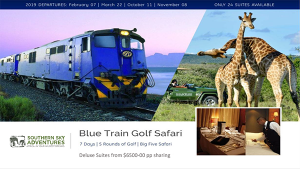 Consider adding a vineyard or distillery tour, beach break or luxury rail experience to your safari. 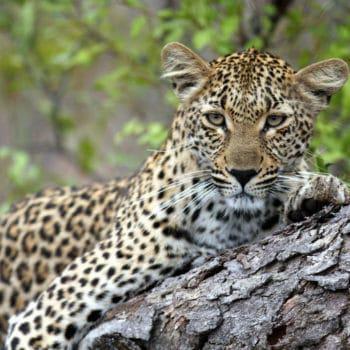 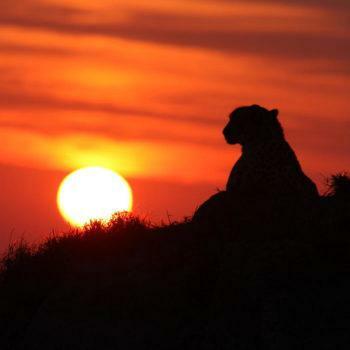 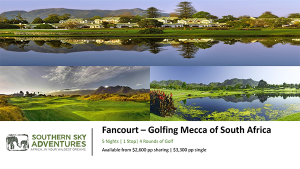 We pride ourselves on perfectly combining exquisite golfing experiences with memorable African safaris in Big 5 areas! 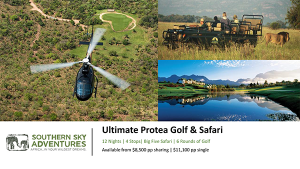 Our team of experts work closely with agents, club managers and our clients in their efforts to create once-in-a-life-time turnkey golf safari packages.